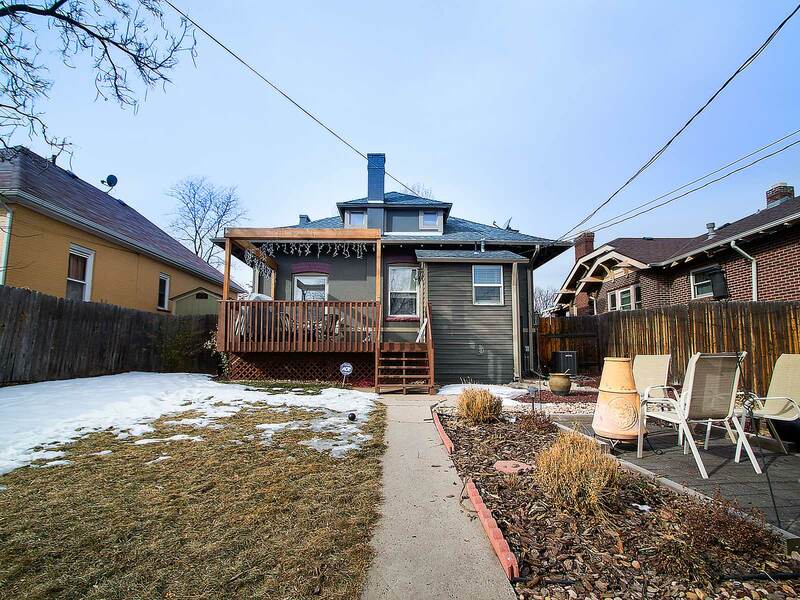 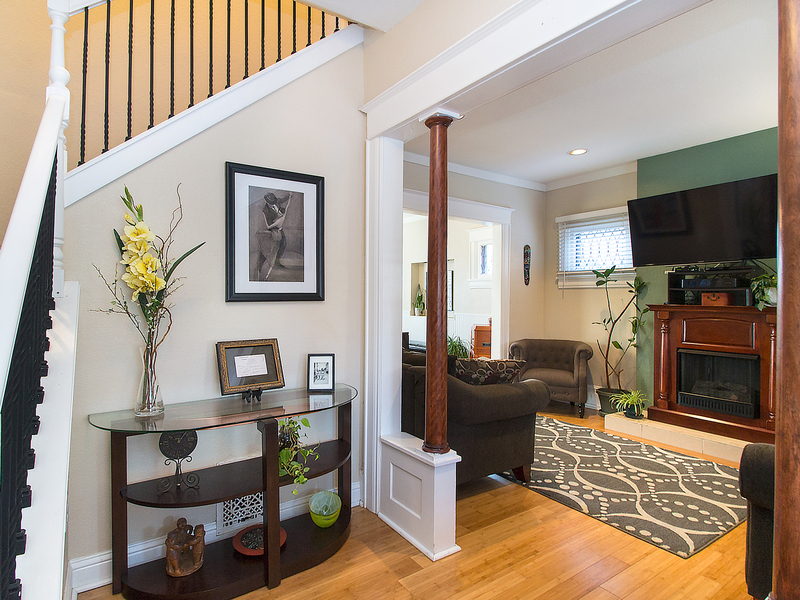 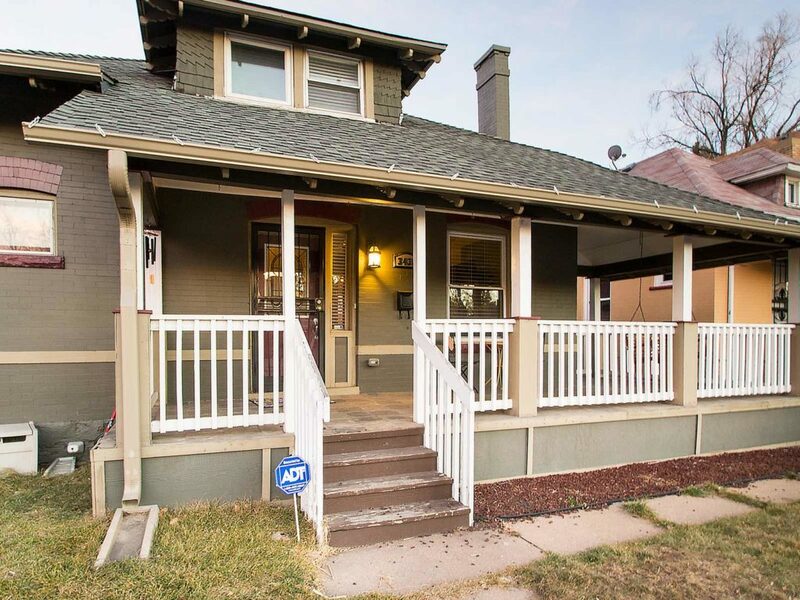 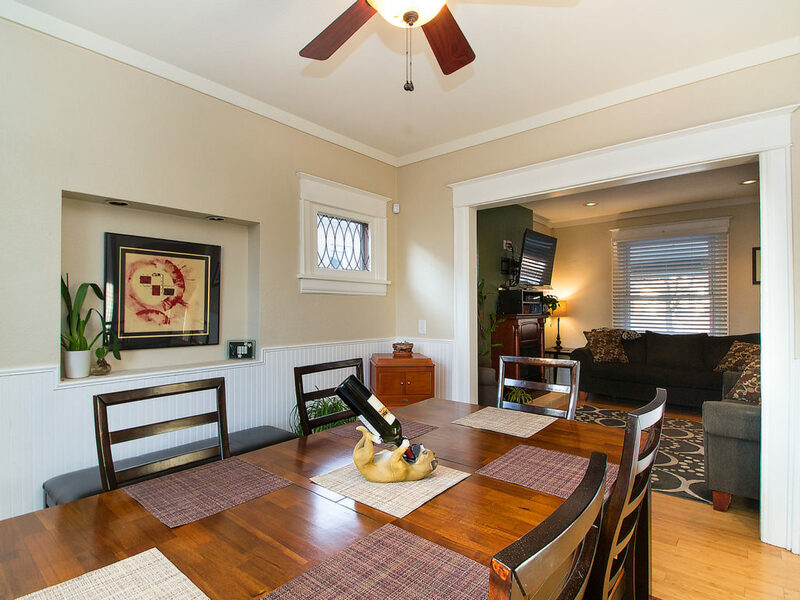 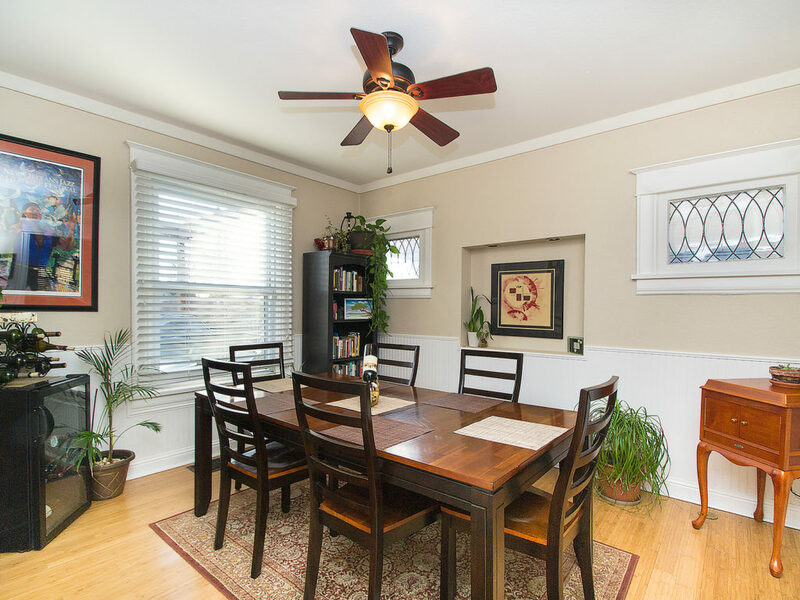 THIS GORGEOUS TURN OF THE CENTURY HOME HAS BEEN REMODELED FROM THE TOP DOWN. 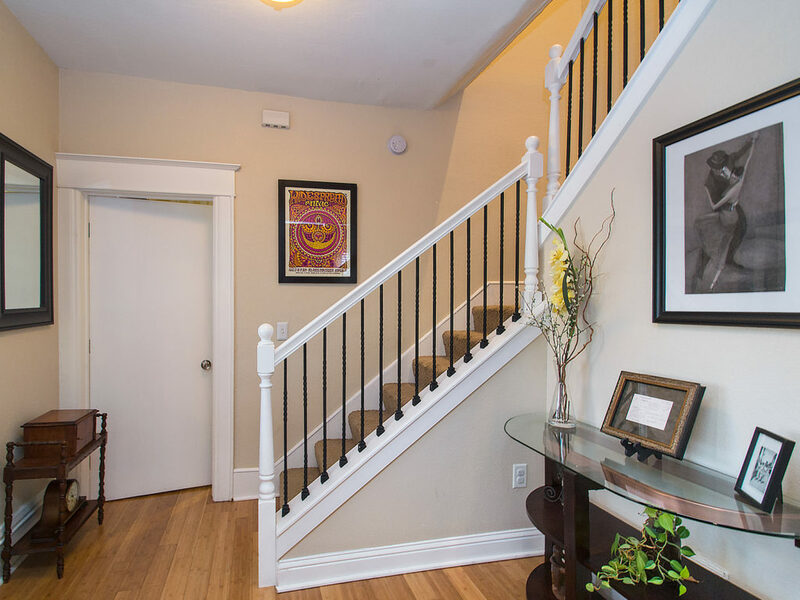 Enter from wrap around deck with porch swing into foyer with open staircase and high ceilings. 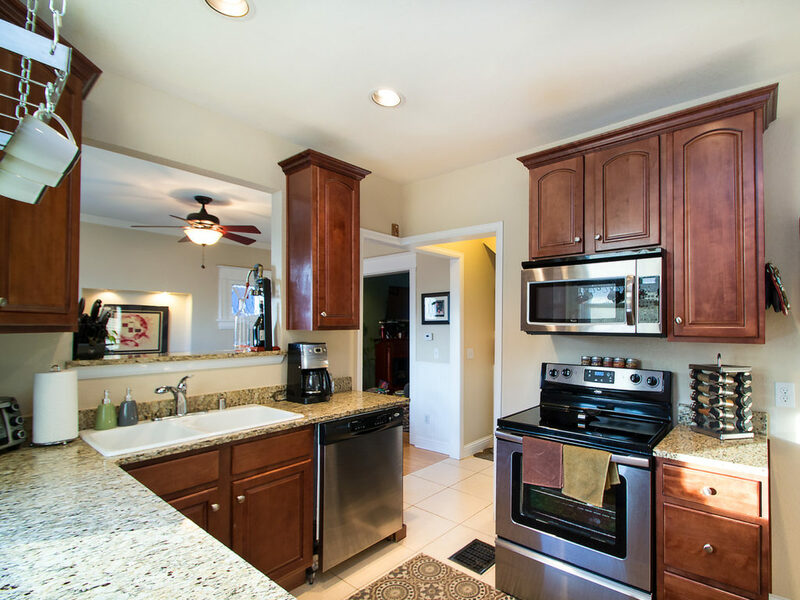 Open living space with decorative fireplace and mantle flows into the dining room and kitchen with granite counters and stainless steel appliances. 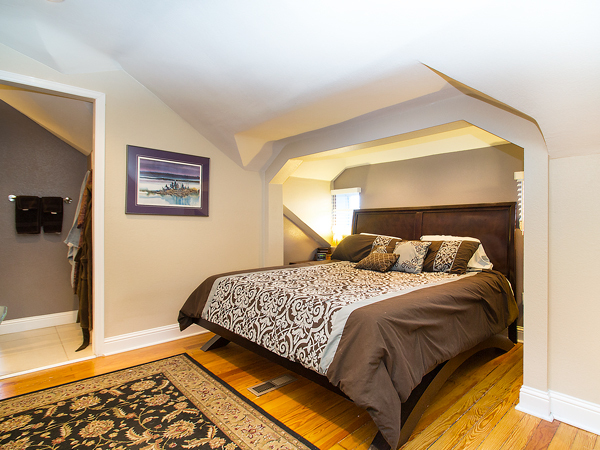 Bedroom and full bath also on main floor. 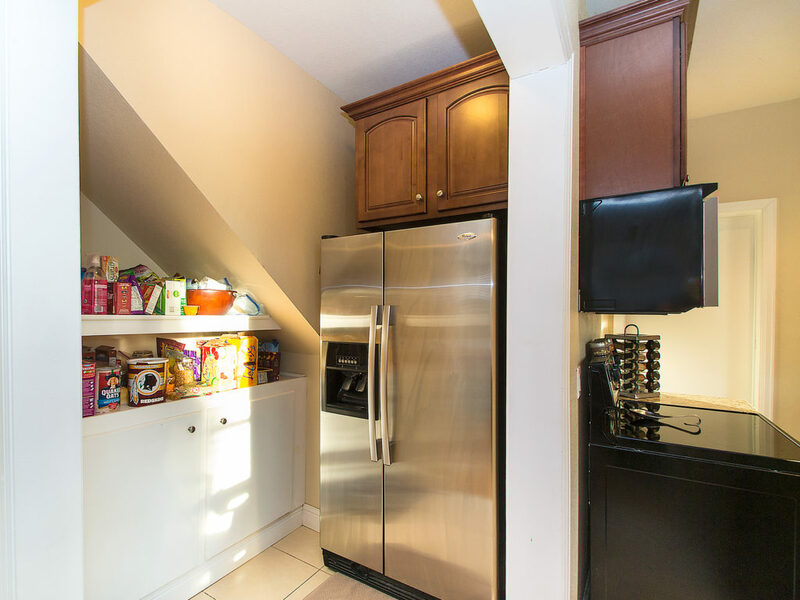 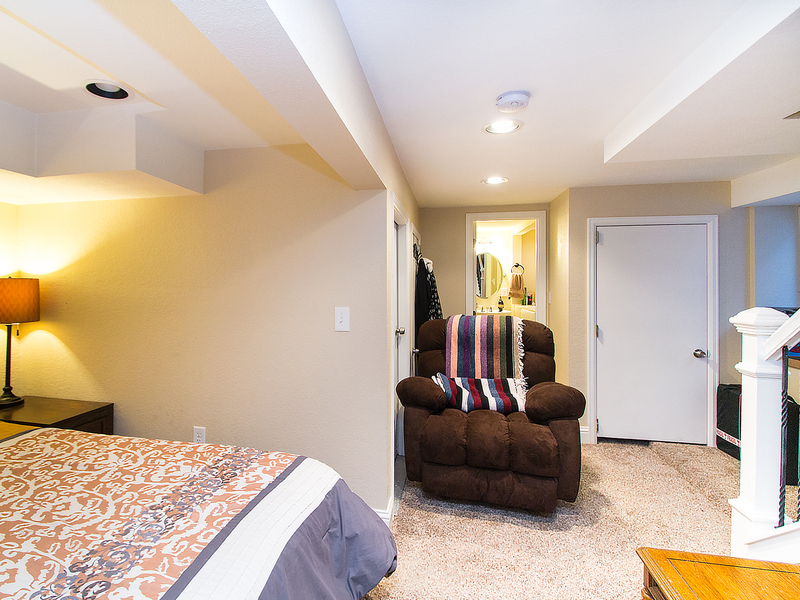 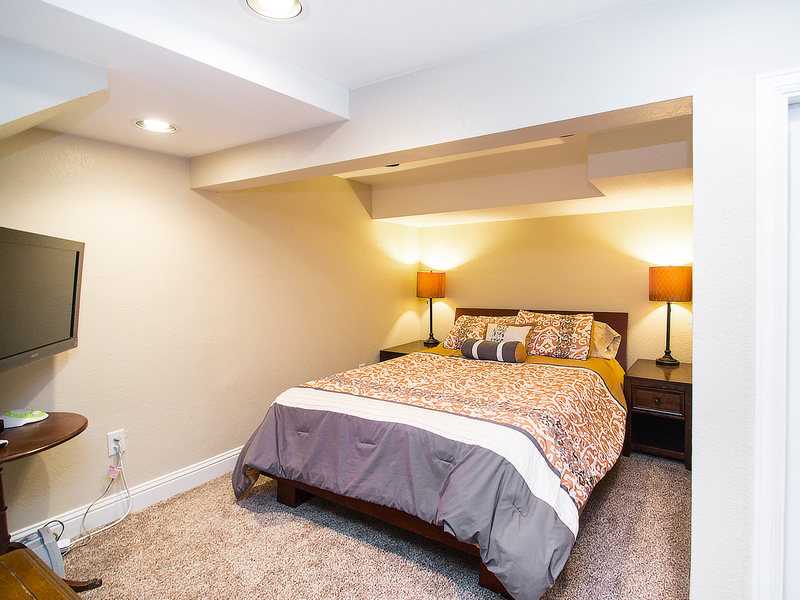 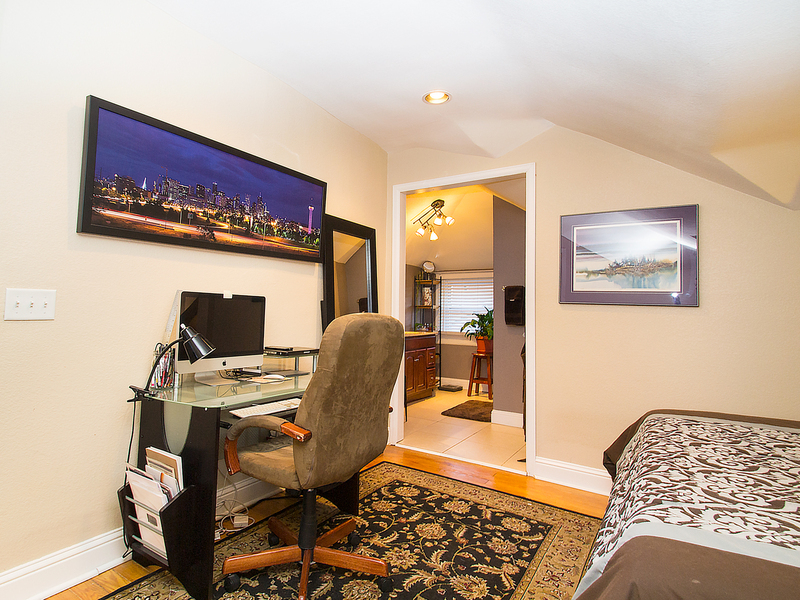 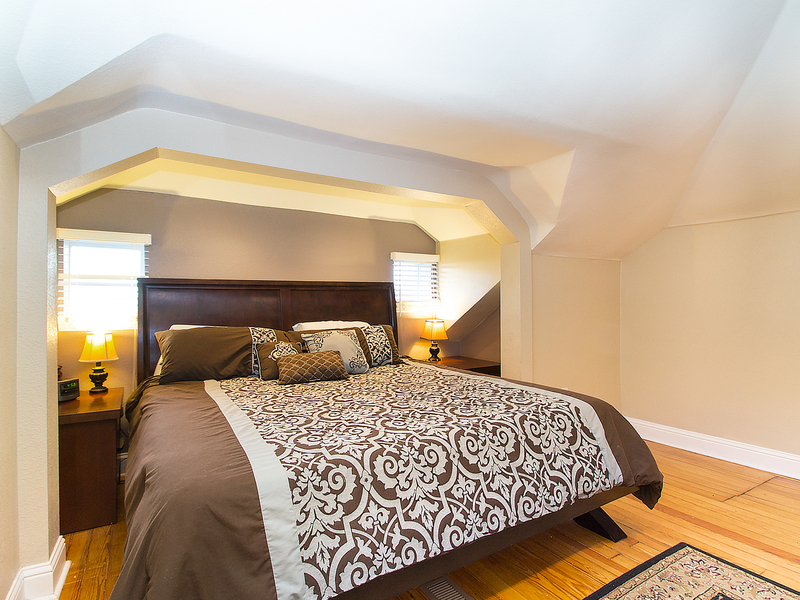 Downstairs is set up as a guest suite with full bath and multiple closets but could also serve as media/rec room. 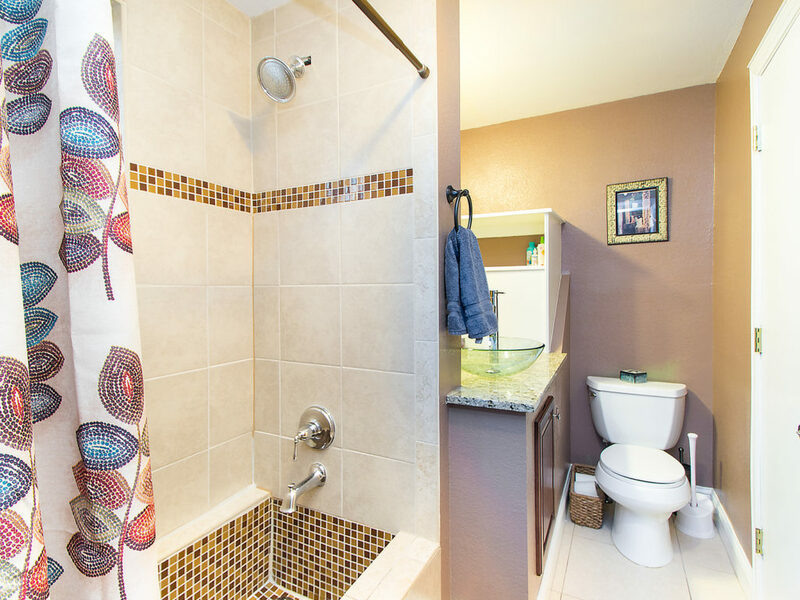 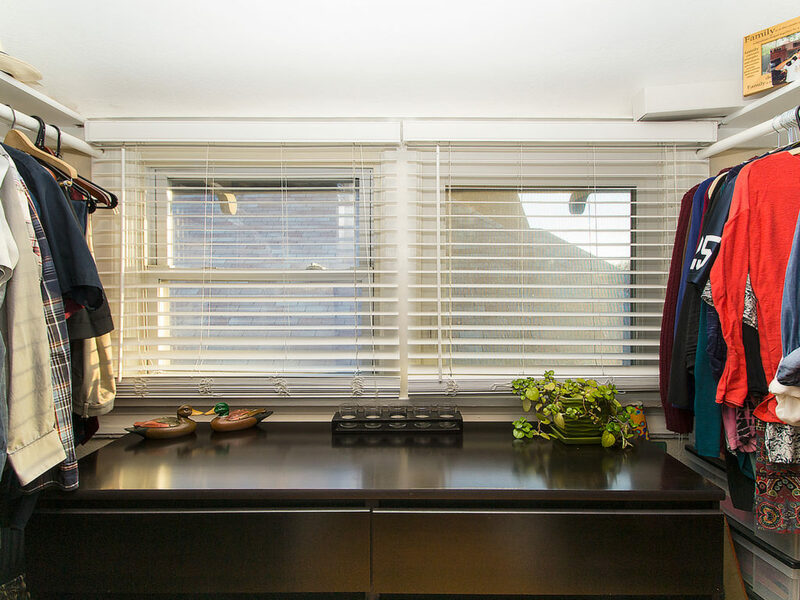 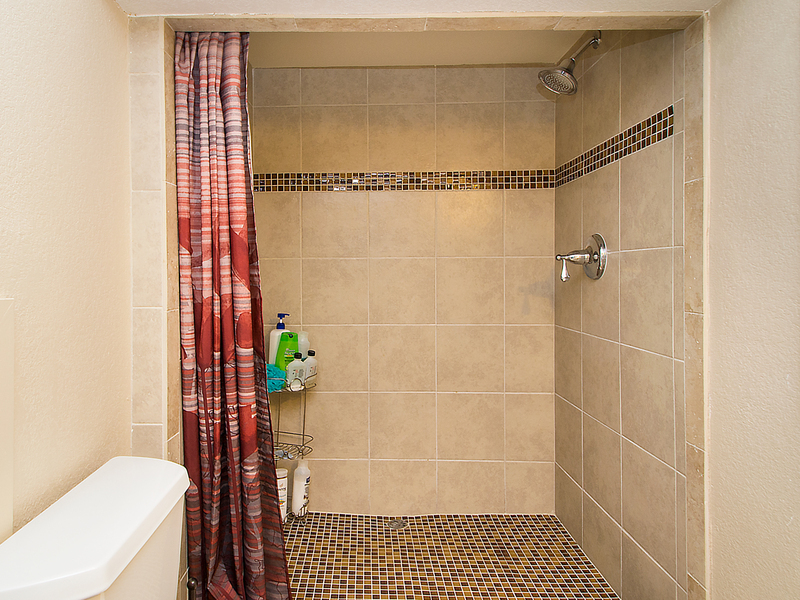 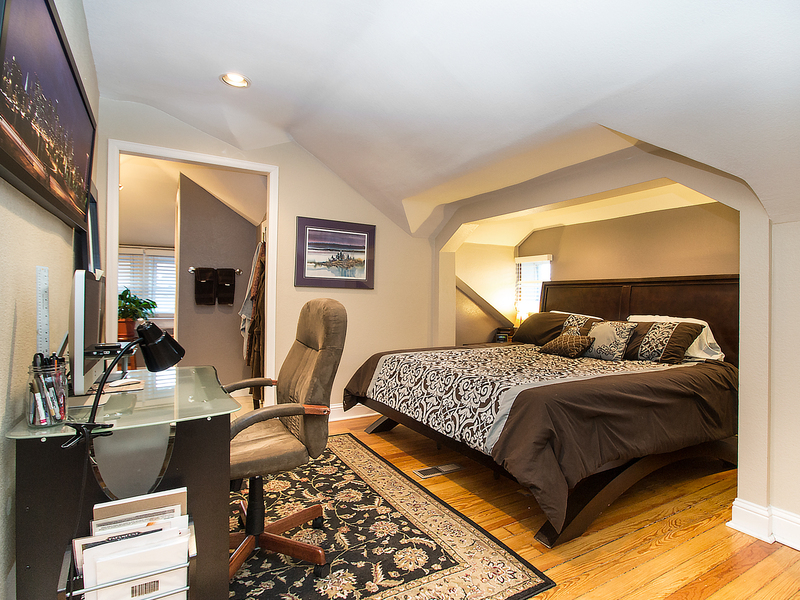 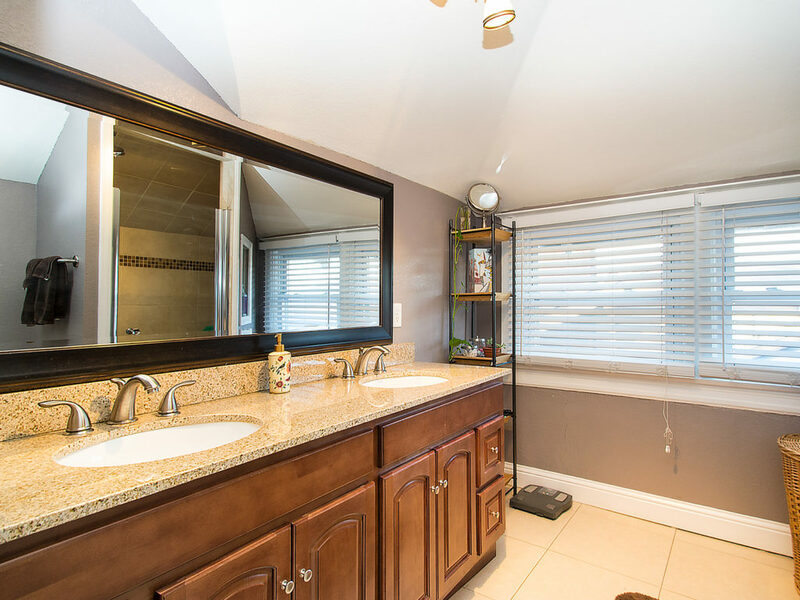 The spacious master en suite resides on the second floor with bath and walk in closet. 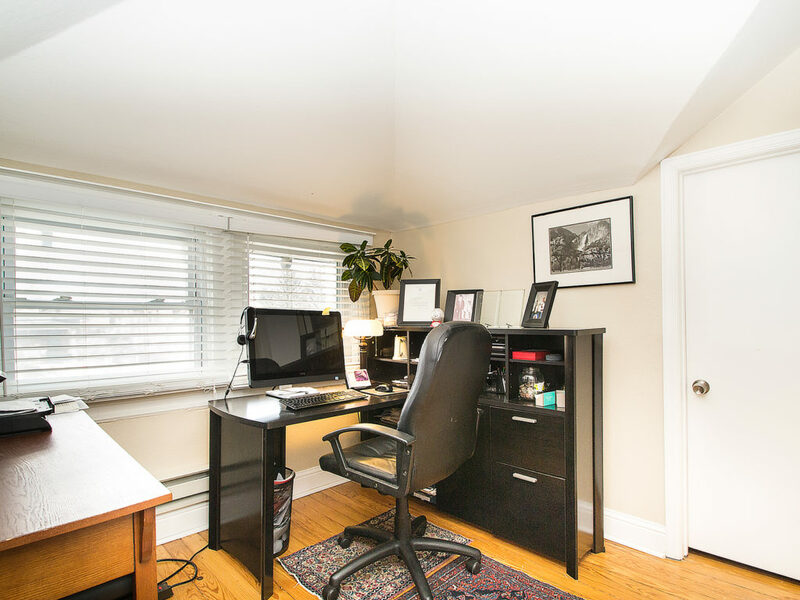 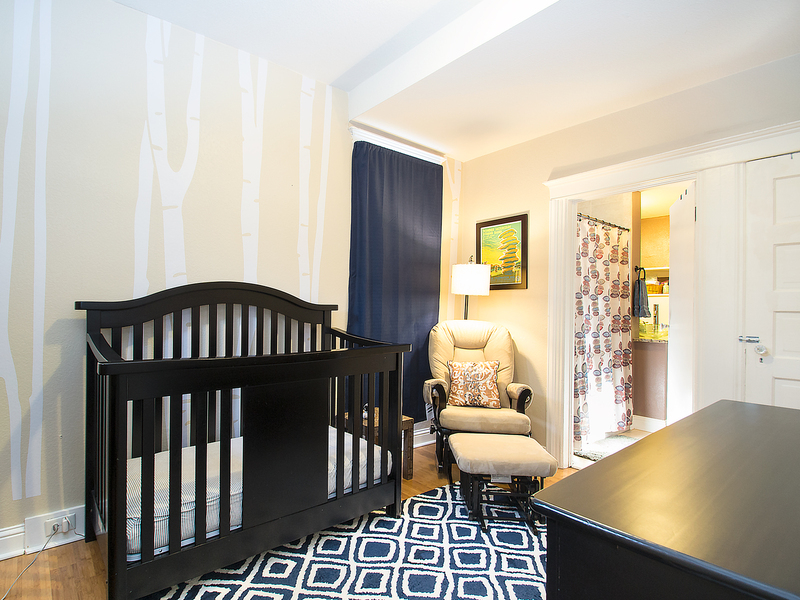 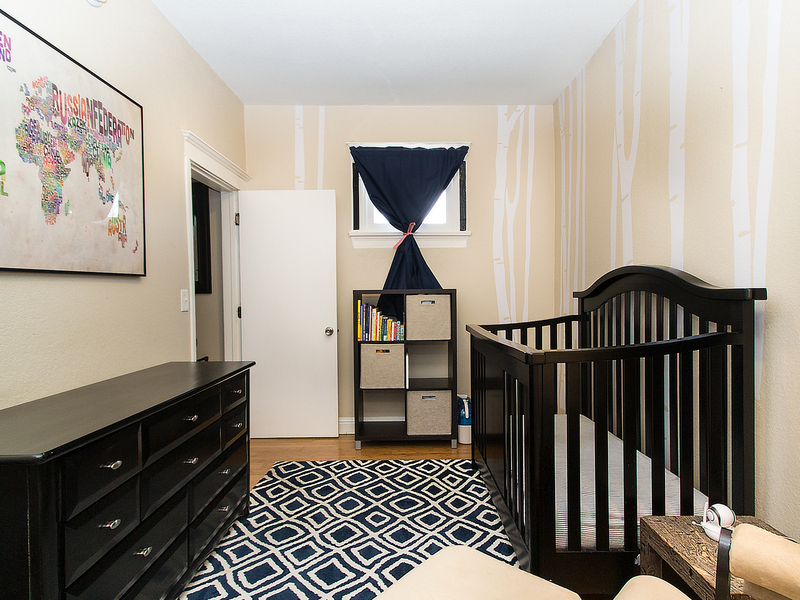 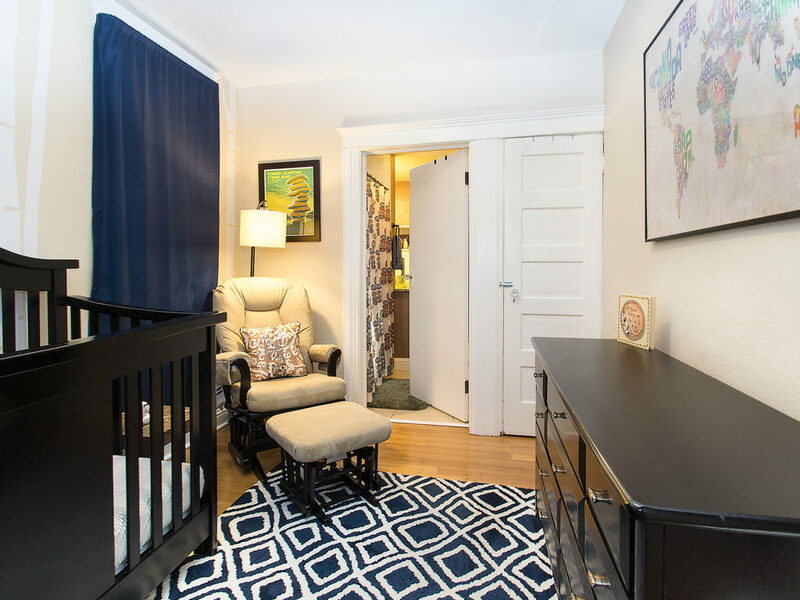 A smaller fourth bedroom is a perfect office or nursery. 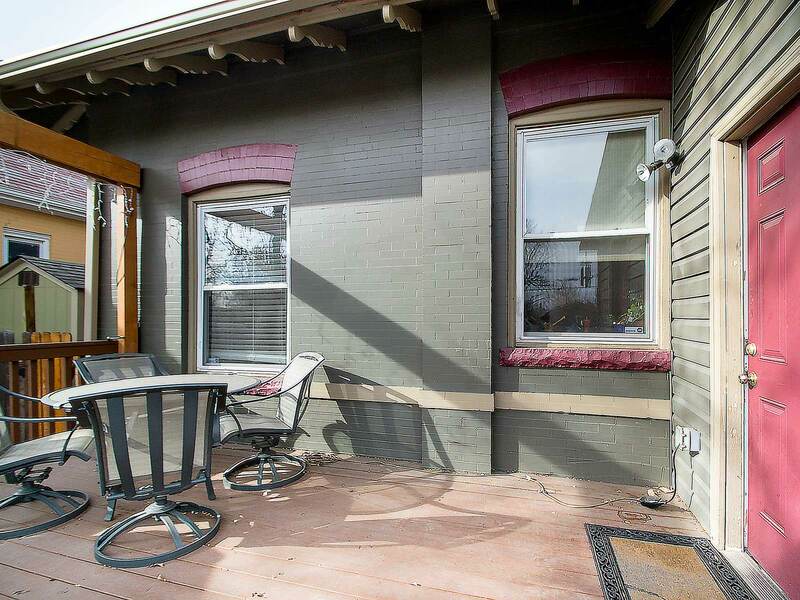 Laundry/mud room off the kitchen leads out to a large deck and a private backyard oasis. 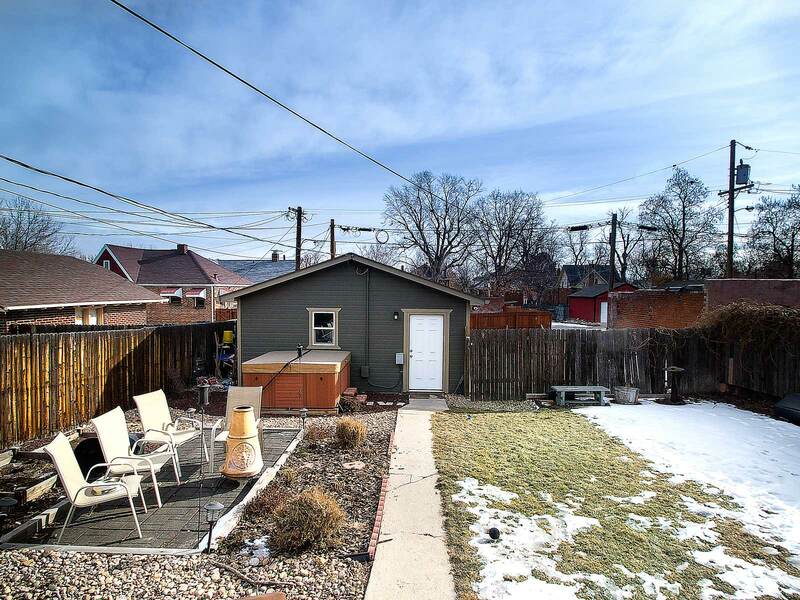 Two car garage, central air, this place has it all. 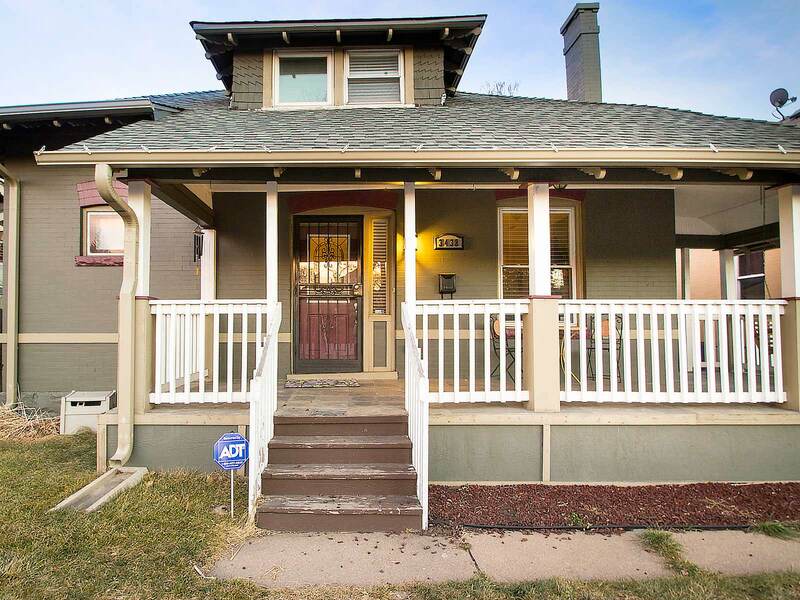 Amazing location: the nexus of booming neighborhoods West Highlands, LoHi, and Berkeley. 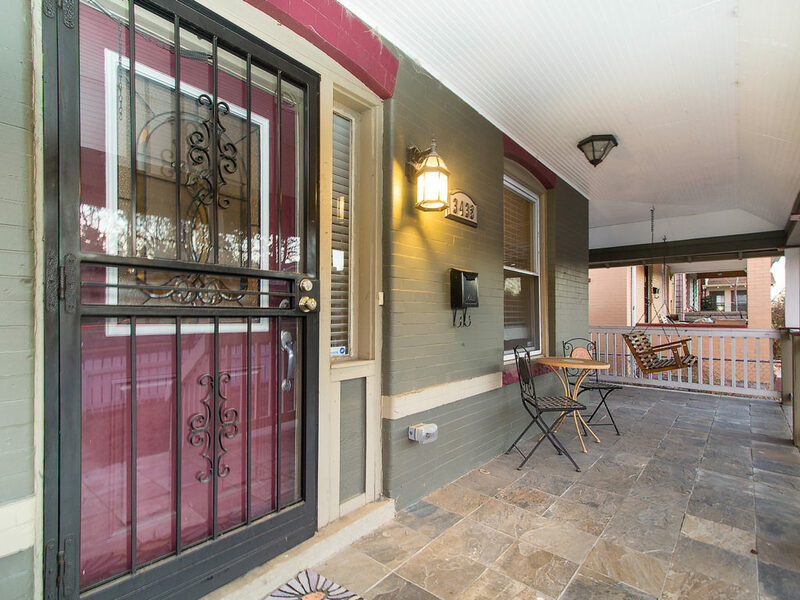 Restaurants, shops, cafes, all just a few blocks away. 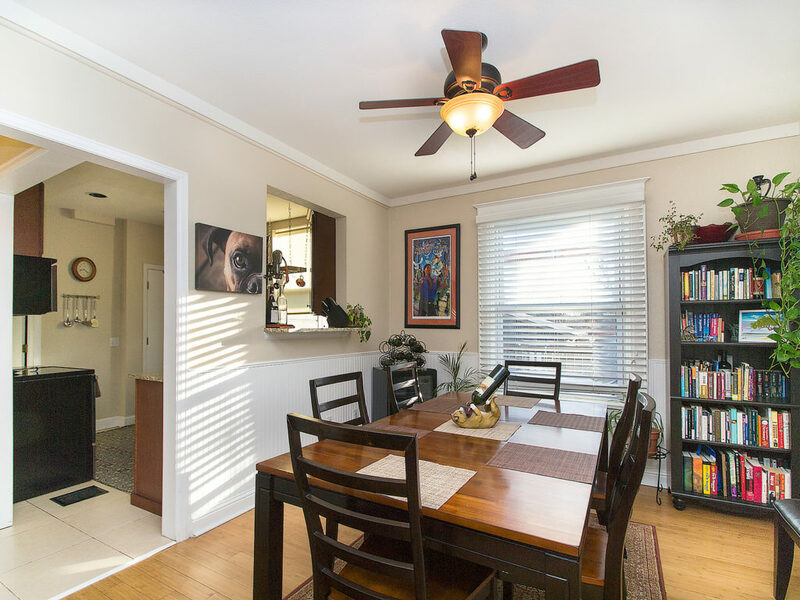 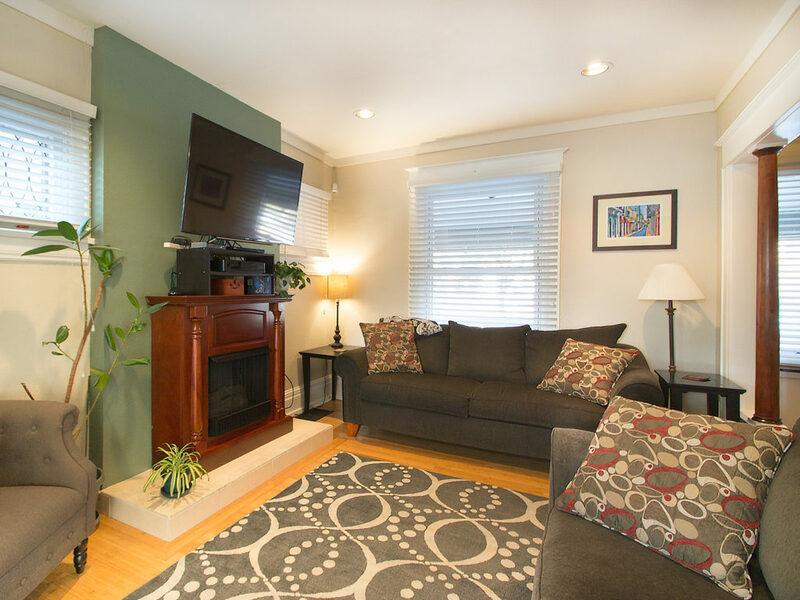 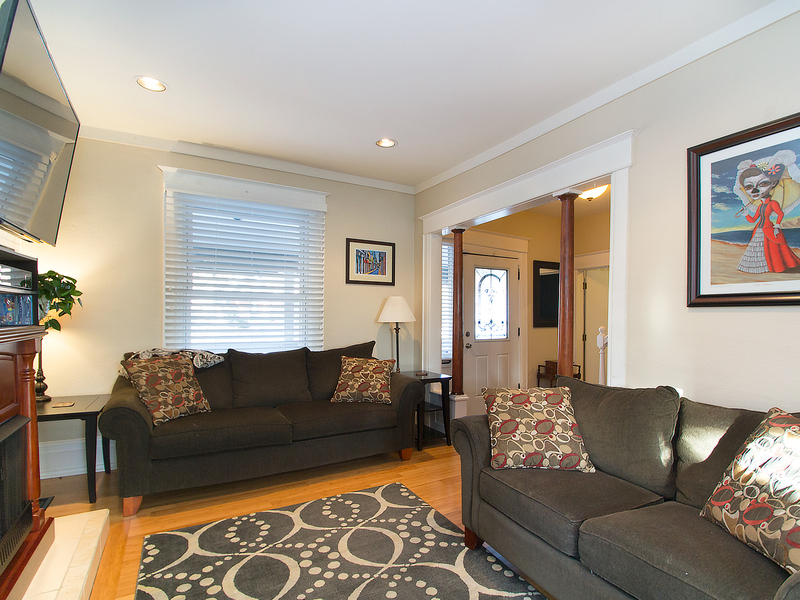 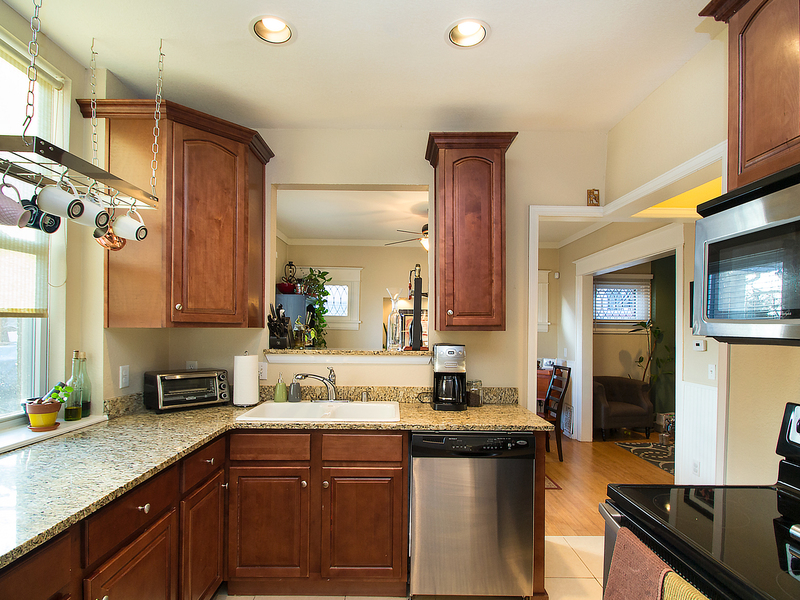 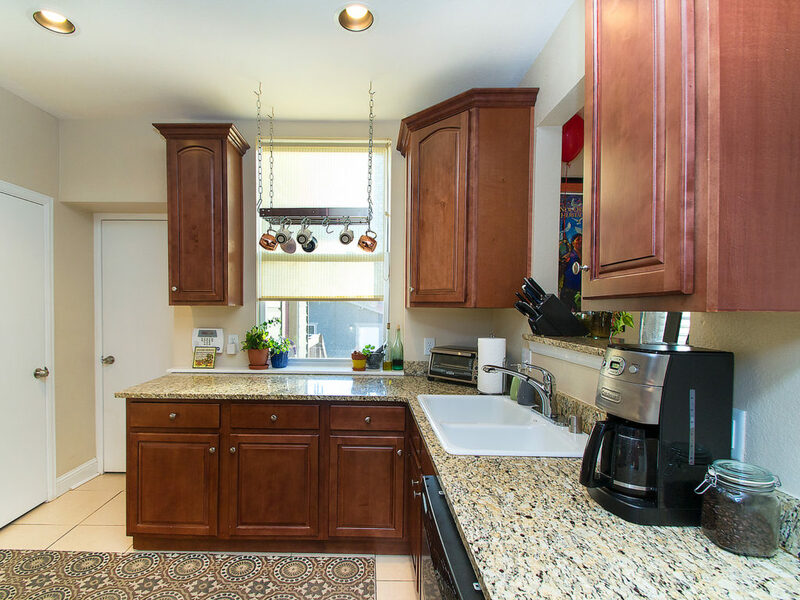 Surrounded by parks and minutes from downtown. 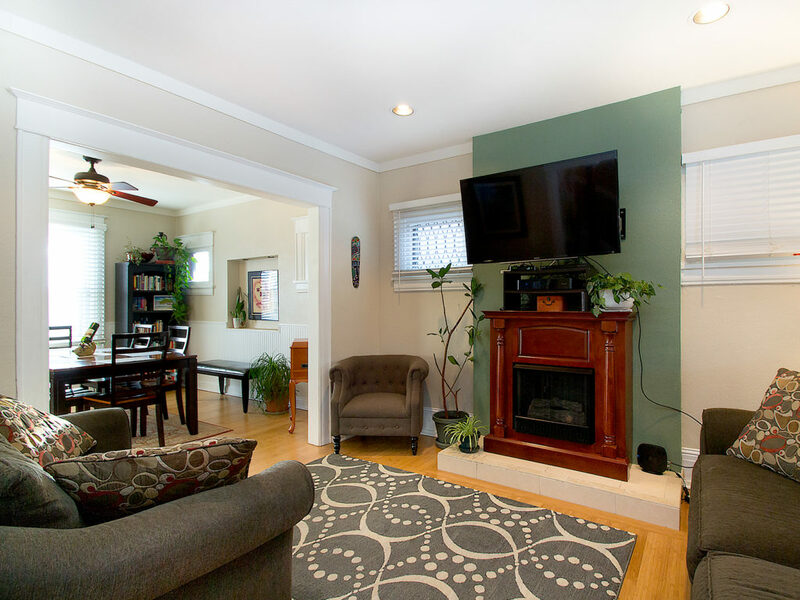 Want more then a rental, want a home? Then you must see this place.